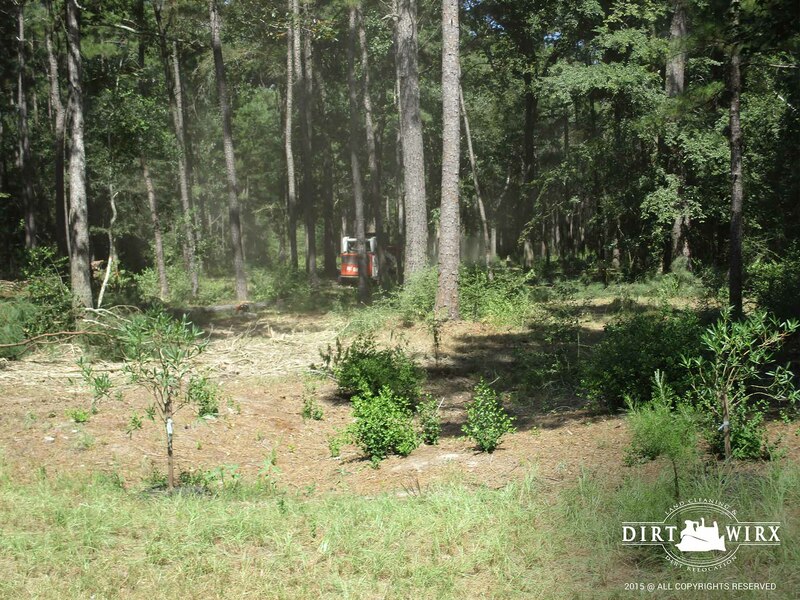 Underbrush Clearing & Hydro Mulch Services in Houston l Dirtwirx Inc.
Is a walk through your property like a walk through the jungle? Brush clearing is a more subdued version of land clearing. Instead of scraping everything down to bare dirt, we clean up thick entanglements of undergrowth in fields or wooded areas that have been left to run wild for too long. If you need to tame a wild patch of land so that you can start molding it to your needs, you’ll want our help with clearing away the brush. Brush clearing typically involves a combination of mowing and hydro-axing. Mowing is suitable for weedy areas, but hydro-axing is the swiftest way to hack through dense, scrubby, woody growth. Like mowing machines, the hydro-ax chops the vegetation into a mulch-like consistency, and the mulch stays where it lands, adding extra erosion control and soil maintenance.